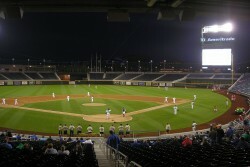 Attend the opening College World Series game on June 15 during the day and conclude with an evening game on June 16. Stay in downtown Omaha during the College World Series weekend and attend the first four games of the tournament. 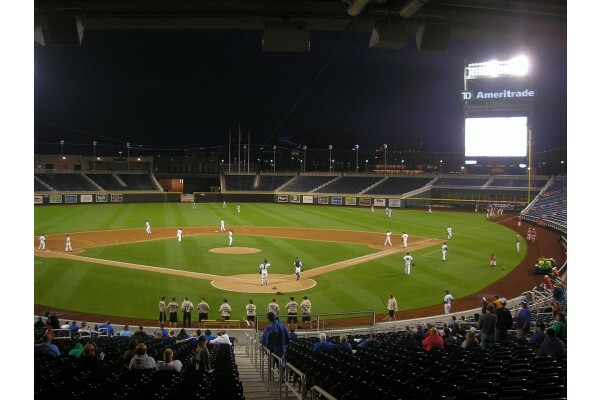 Before attending the College World Series, attend the pre-game Fan Fest at TD Ameritrade Park featuring live music, interactive activities, pep rallies, and much more. Experience Championship Games 1 & 2 of the College World Series with reserved tickets to each game. Do you want to attend the College World Series? Tell us about the type of trip you would like us to build. 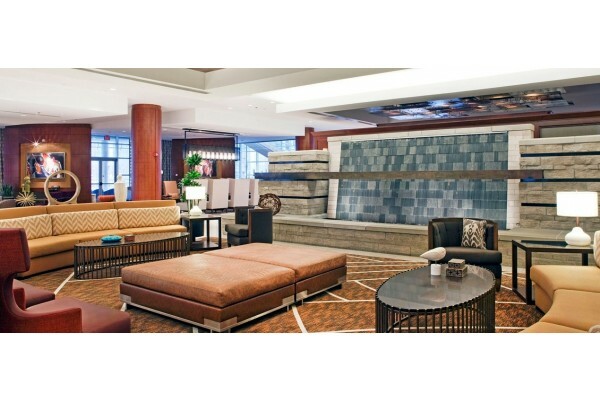 Packages can include lodging, tickets, and transportation options! 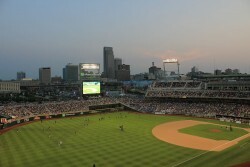 Sports Traveler has your tickets to the College Baseball World Series at TD Ameritrade Ballpark in Omaha, Nebraska. Buy now and purchase securely in our online inventory. General Admission Seating Information: General Admission is located in the outfield bleachers. General Admission tickets are good for any one (1) session and are not guaranteed for any specific game or session. All General Admission seating is on a first come, first serve basis.